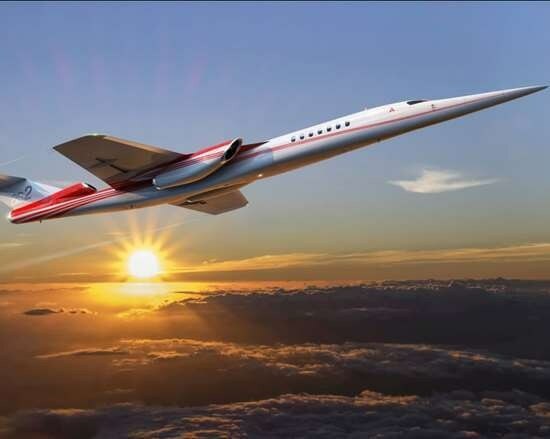 Numerous supersonic concepts were announced at the National Business Aviation Assn. (NBAA) annual meeting in Orlando in October, indicating it is a technology to watch. 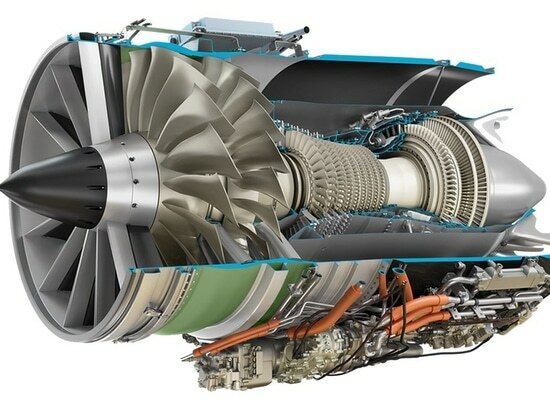 At a joint press conference on the same day with Aerion, GE Aviation announced that it has completed the initial design of the AffinityTM turbofan, the first supersonic engine purpose-built for business jets. GE says the new engine class is optimized for supersonic flight and will be timed to meet the Aerion AS2 launch date. 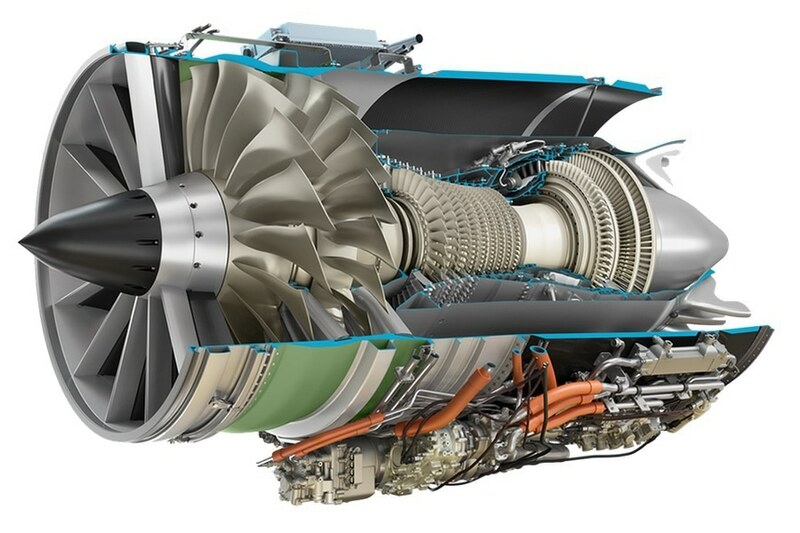 According to the company, the Affinity is a new class of medium bypass ratio engines that integrates a unique blend of proven military supersonic experience, commercial reliability and the most advanced business jet engine technologies. CW has reported previously on the Aerion, and the company says virtually all the airframe will be constructed of carbon fiber composites, with titanium used for leading edges and some internal structures . 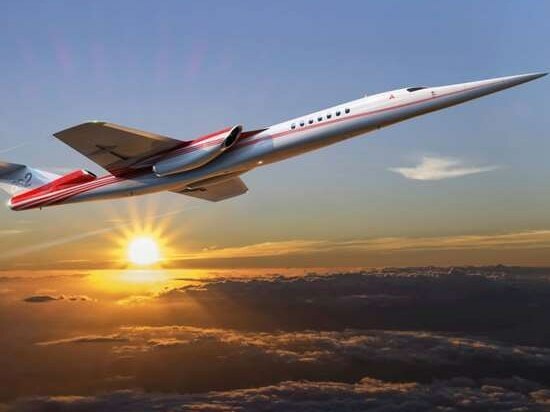 Aerion’s history goes back to 1999, when a predecessor company, ASSET Group (Affordable Supersonic Executive Transport), led by supersonic design expert Dr. Richard R. Tracy, began work on supersonic natural laminar flow (SNLF) wings. In 1999 and 2000, ASSET performed supersonic test flights in collaboration with NASA’s Armstrong Flight Research Center (formerly NASA’s Dryden Flight Research Center) confirming predicted levels of SNLF. That work led an investor group headed by Robert M. Bass to acquire ASSET and its team in 2003 with the aim of commercializing the company’s supersonic technology. NASA is involved in a supersonic project with Lockheed Martin, with the goal of reducing or eliminating sonic booms. Now under construction at LM’s Skunk Works plant in Palmdale, California, the X-59 QueSST is designed so that when flying supersonic, people on the ground will hear nothing more than a sonic thump – if anything at all. NASA says that once fully tested and pronounced safe to fly within the US national airspace, the X-59 in late 2022 will begin making supersonic flights over select communities to measure residents’ reactions to any noise they might hear. And, Boeing is looking ahead to the company’s first passenger-carrying hypersonic concept that was debuted at the American Institute of Aeronautics and Astronautics (AIAA) conference in Atlanta in June. Boeing says engineers are working companywide to develop enabling technology will position the company for the time when customers and markets are ready to reap the benefits of hypersonic flight. Kevin Bowcutt, senior technical fellow and chief scientist of hypersonics, say “Boeing is building upon a foundation of six decades of work designing, developing and flying experimental hypersonic vehicles, which makes us the right company to lead the effort in bringing this technology to market in the future.” A hypersonic plane might fly in 20 to 30 years from now, adds Bowcutt. So it will be interesting to watch these supersonic concepts develop, and which composite or multi-material solutions make them possible.